The NEW Insta-Album and Dies will be available in 5 days! Creative inspiration to get your Mother's Day projects started! 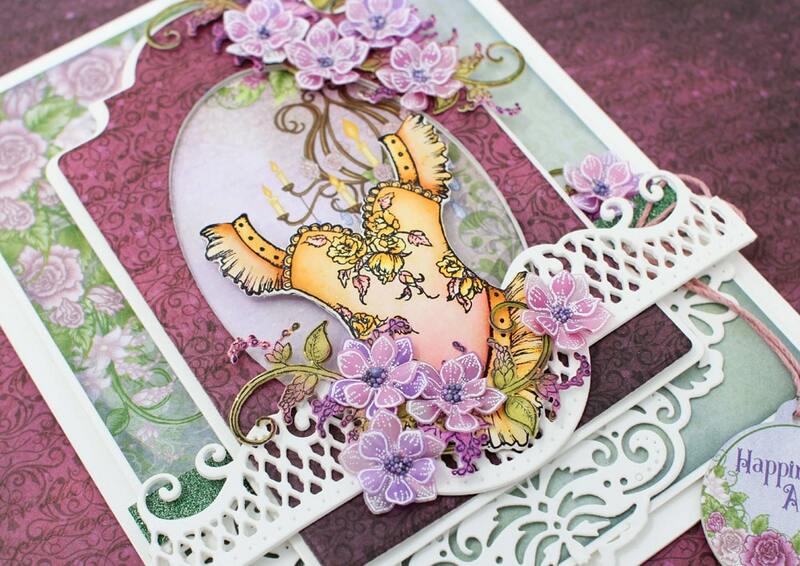 Layer your die cuts and flowers to create elegant cards your friends and family will love! The Floral Fashionista collection will be available in 9 days! We can't wait any longer....... we are so excited to be able to share the Floral Fashionista collection debuting December 12th with you! Whether you've dreamed of putting together your very own fashion collection, are a seamstress at heart, or simply enjoy elegant vintage fashion images from days gone by, this exquisite collection is sure to appeal to you! A striking assemblage of petite flowers have been sized to perfectly accessorize your one of a kind fashion creations. These are perfect to use as single or layered blossoms, and have also been tailored to coordinate with the 3D Petite Florals Shaping Mold for quick and easy shaping. 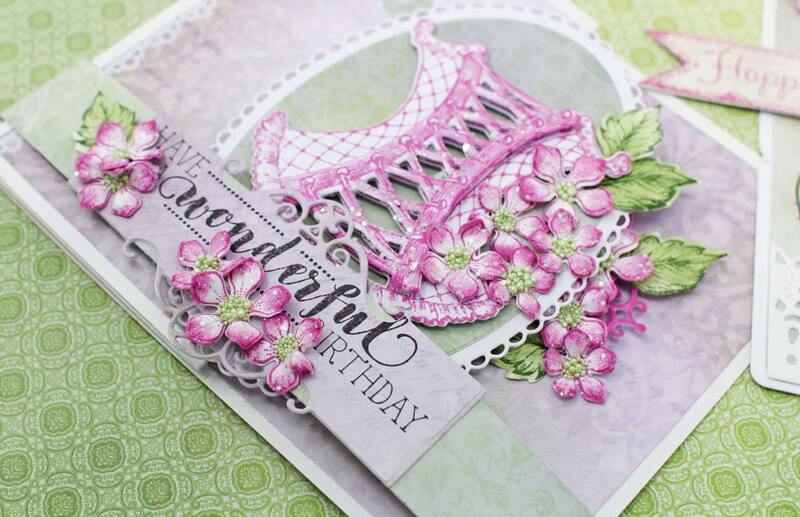 These delightful and airy florals are the perfect way to add a touch of dimension and flair to your vogue designs! 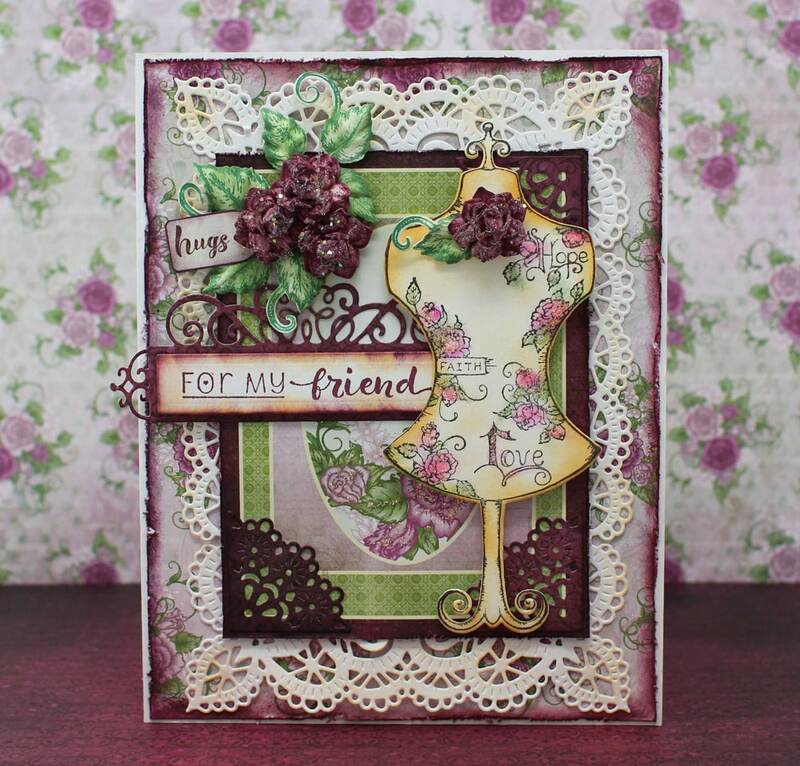 Learn more about the Floral Fashionista collection here https://www.heartfeltcreations.us/collections/2018-december-floral-fashionista A vintage style paper collection is ready to set the stage and pull your haute couture embellishment designs together. Recommended inks for this collection are Ranger Archival Inks - Magenta Hue, Paradise Teal, Vivid Chartreuse and Jet Black ink. ColorBox Inks - Dark Peony and Frost White ink. Our favorite embossing powder to use with this collection is Ranger-Aged Ivory giving a beautiful vintage look. What do you love about the Floral Fashionista collection? Leave us a comment below! Love the vintage style and elegance of this collection. This is a beautiful timeless collection! You’ve done it again Heartfelt Creations! Love this beautiful collection. Excited to see a new mold that we will be able to make ALOT of flowers at the same time! So pretty! Gorgeous collection and LOVE the small flower mold. What do I like be about this new collections?? EVERYTHING!!!!!!!! It’s fabulous!!! I don't think I have ever been so excited and anxious to buy a new collection! I love everything I've seen! I love everything about this new collection! its really girly, just perfect for a girl friend, grand daughter or my own mini album. Maybe all three! It's truly a beautiful collection. Oh my another beautiful set I have to have it can't wait! Stay on-topic. Comments are relative to the content provided. Discussion pertaining to post. Constructive criticism. Spot an error let us know. No Spam. Comments that are determined to be spam or questionable spam. No embedded links to another website. Links within comments that lead to irrelevant content or affiliate websites. Links that are relevant to the post will be permitted. No advertising. Your comment shouldn’t be a promotion. The comment section is not a place to leave links back to your affiliated program. No foul language. Comments using profanity or vulgar language. No harassive comments. Comments including derogatory language, or language/concepts that could be deemed offensive. Statements that attack another person individually. Please follow our comment policy rules. We want to provide a safe space for our community of crafters and we want to set a standard if there is ever a problem or situation in the future. Heartfelt Creations reserves the right to edit or delete comments submitted to this blog at any time without notice. This comment policy is subject to change at any time.